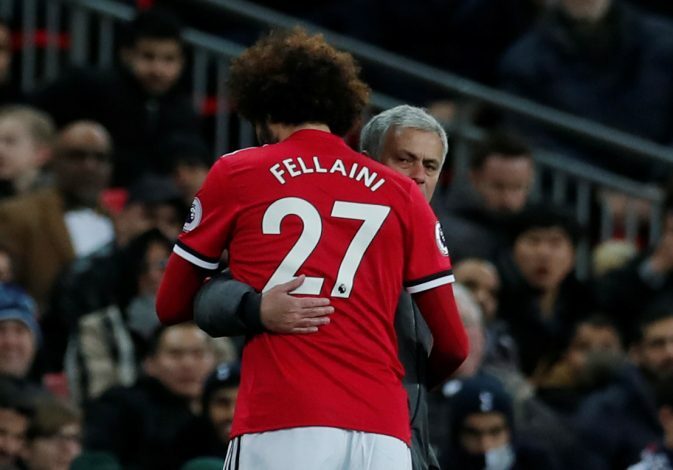 Manchester United manager Jose Mourinho has made it clear that the Red Devils ‘need’ to bring in additional midfield reinforcements, according to reports. United have invested heavily in the midfield department since Mourinho’s arrival. With already having spent almost €150 million on the likes of Paul Pogba and Nemanja Matic, the Special One is still adamant on signing atleast one more midfielder. According to reports, the two major reasons behind the reignited interest to add more firepower in the midfield department were first to ‘ease the pressure on under-fire star Paul Pogba’. And the second one being Michael Carrick’s retirement at the end of the season. The Red Devils have recently been linked with Lazio’s Serbian international Sergej Milinkovic-Savic and Nice star Jean Michael Seri.